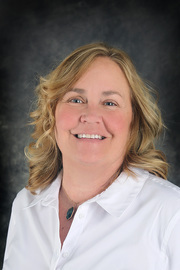 Dawn has been with our office since 2005 She has worked out of our Whitehall, MT Branch for 13 years. Dawn is a resident of the Cardwell / Whitehall area for over 27 years, Dawn has enjoyed working with buyers in the Jefferson, Madison, Silver Bow, Gallatin, and Beaverhead counties. Whether it is listing a ranch or working with buyers on their first home, Dawn enjoys it all. She prides herself on being through and communicating with both buyers and sellers agents. Dawn is the proud mother of four children and six grand children and another one on the way. Dawn enjoys family, travel and loves Montana.